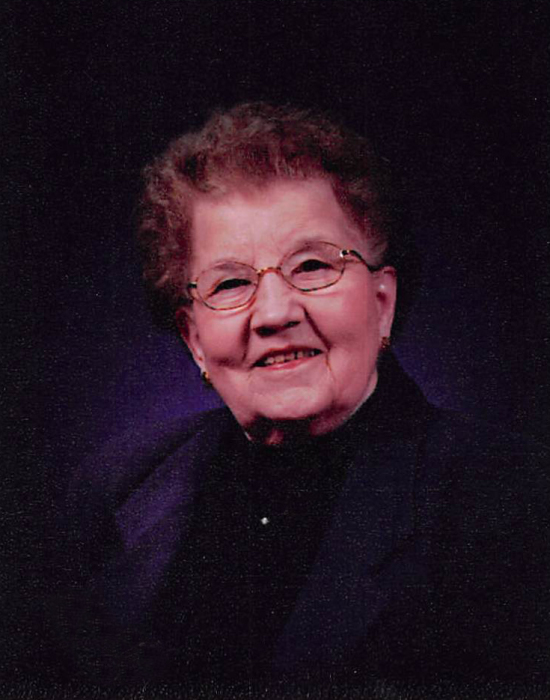 Leona Mary Boettcher went to her heavenly home on April 7, 2019 at her home in Litchfield. She was born on June 27, 1913, in Winthrop to Carl and Bertha Schultz. Leona and Horst “Jack” Boettcher were united in marriage by his father, Rev. Henry Boettcher. She resided in Gibbon until 1994 when she moved to Litchfield.